Take advantage of our unique Search Engine Optimisation (SEO) skills to ensure your business is highly visible on Google and other search engines. Using the latest SEO strategies we will help boost your position on leading search engines to bring more traffic to your website. In time this will bring more customers to your website, driving your business success. Find target keywords for your market, e.g ‘SEO Agency Bristol’. Once the target keywords are established, we pick out the top ones that get more traffic and are likely to drive customers to your site and make them our point of focus. Powerful on page optimisation, we help analyse your website content, checking for broken links, bad tag usage, and various code errors. Once we fix these, we use various tools to improve the speed/mobile compatibility of your website (Google loves mobile ready sites!). Content optimisation comes next, we work closely with you to ensure your key phrases are used inside of high quality articles on your website. We build your brand, and ensure Google recognises it. 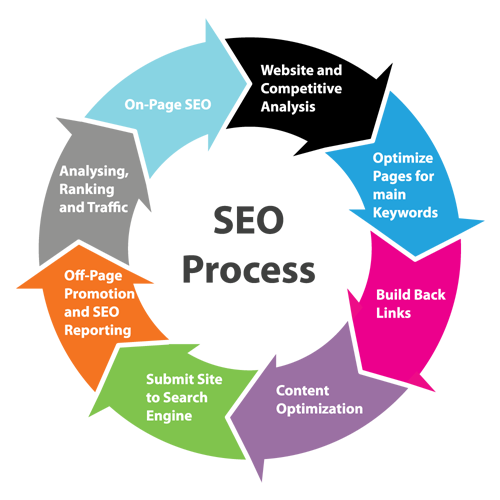 Our SEO experts, based in the UK will build links to your website, from powerful sources, such as social/media websites. We monitor the link building to ensure it’s at the right level for target key phrases, branding and more generic links, ensuring your links profile stays clear of any danger or Google penalties.